The Tecnifibre Carboflex 125 is without doubt one of the most powerful rackets on the market. The very streamlined frame has hardly any air resistance and this creates an enormous amount of racket head acceleration during a stroke. That is why the Tecnifibre Carboflex 125 makes it easy to hit the ball very hard. 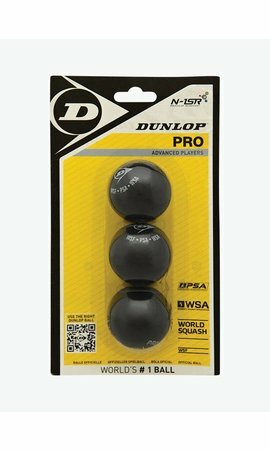 In addition to power, the racket also offers a good ball control for accurate shots. The Tecnifibre Carboflex 125 is also very forgiving on off-centre hits due to the teardrop shaped racket head with a very large sweet spot. The frame of the Tecnifibre Carboflex 125 weighs just 125 grams, as the name of the racket suggests. Despite the very low weight, it is easy to generate a lot of ball acceleration because its balance point is just above the middle of the frame. During a swing, the extra weight at the top of the racket provides more power. Basaltex, an innovative fibre that is extracted from rock, is added to various places in the frame, making the Tecnifibre Carboflex 125 stronger and more rigid. Besides, the special shape of the shaft, called Isomorph Shaft by Tecnifibre, provides 25% more striking power. 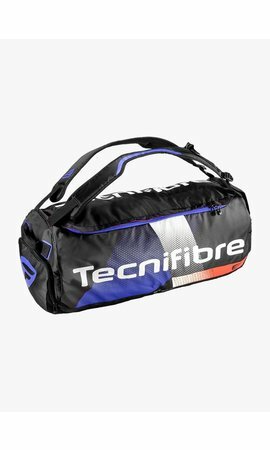 The Tecnifibre Carboflex 125 comes with a ¾ cover. Take a look at our special 2 racket deal for the Tecnifibre Carboflex 125. Now 2 rackets for only €149,95! The offer is temporary so make sure to get yours! Ultimate power with every stroke.